Sonic is a character that seems like he'd fit the racing genre of video games like a glove. And the truth is that the upcoming Team Sonic Racing is merely the latest in a long line of Sonic racing games that span almost his entire career. Some stick to the traditional karts, others have kept Sonic and co purely on foot, while the rest have taken to the likes of hover boards and even transforming vehicles! And indeed, the Sonic universe is full of great locations pre-built and ready to host great racing tracks, including lush green hills, nefarious factories and casino cityscapes filled with slots. So while we get excited about the latest installment, lets look back at how the blue blur has tackled the genre in the past..
Sonic's first foray into racing came to the Game Gear in 1994, with the Japanese only release of Sonic Drift. 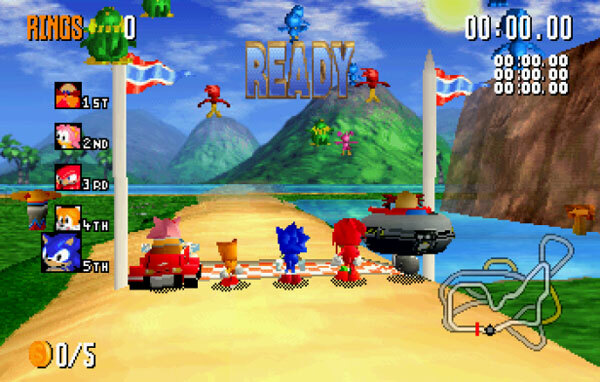 Sega's answer to Mario Kart featured characters Sonic, Tails, Eggman and Amy Rose racing karts around tracks inspired by the zones found in Sonic 1. 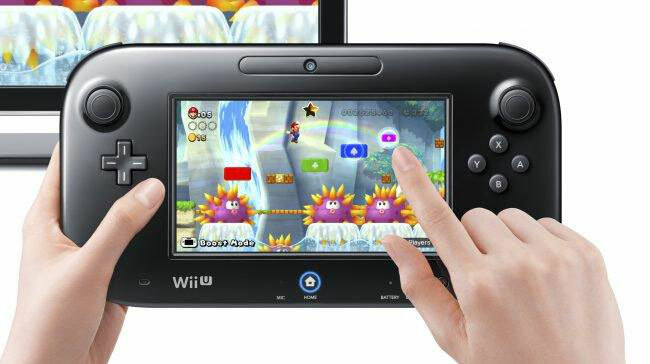 Given the limitations of the hardware, Mode 7 scaling could not be used of course, and the resulting tracks felt rather bland and inferior to Nintendo's counterpart. The game was followed by a sequel the following year - this time released worldwide - Sonic Drift 2 (or just Sonic Drift Racing in Europe). This added long time favourite characters Knuckles and Metal Sonic plus the rarely seen Fang the Sniper. 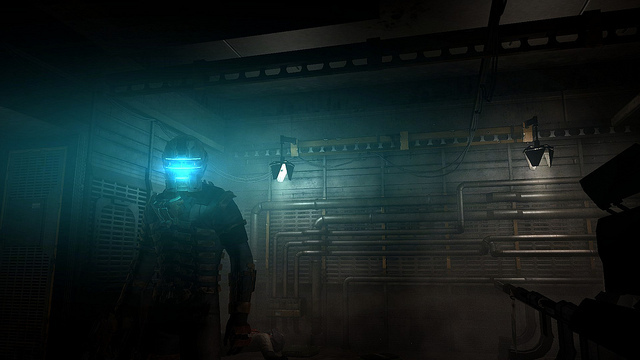 Unfortunately it fared little better with reviewers, who complained of the game's handling. During the long gap between Sonic Team's Sonic & Knuckles and Sonic Adventure, British company Traveller's Tales were asked to fill the void during the late nineties with spinoff Sonic games such as Sonic 3D and this on-foot racing game for the Sega Saturn, which released in late 1997. Sonic R, one of the first fully 3D polygonal Sonic games, features 5 initial characters and 5 courses. While this was minimal compared to most rival mascot racers at the time, it's worth noting that these courses were huge - brimming with multiple routes, shortcuts and secret rooms in which various collectables were hidden, and used for unlocking more characters, which gradually replaced the core lineup as more challenging AI opponents. The handling could be argued as a little awkward, but those who truly "got" this game enjoyed some great replay value thanks to collectables and a variety of time attack modes. It's also perhaps best known for its cheesy sound track. "Can you Feel the Sunshine", anyone? In the following decade, Sonic Team themselves would have a stab at the racing genre with Sonic Riders in 2006 (GameCube, XBox and PS2), which was followed by Sonic Riders: Zero Gravity in 2008 (PS2 and Wii) and 2010's Sonic Free Riders for the XBox 360 Kinect. These games featured Sonic and friends taking to hover boards in order to thwart a band of miscreants called the Bablyon Rogues. There are some nicely designed courses on offer that employ variety and specific challenges depending on the type of character you have chosen (speed, flight or power). The hoverboard aspect encouraged the developers of the first game to think of various mechanics to mix up the racing action a little, but these largely served to complicate gameplay and make it much less of a pick-up-and-play experience. The sequel dropped these in favour of an entirely new set of complicated features that failed to turn heads. The series was completed by the motion-controlled Sonic Free Riders, which asked players to twist and bend their bodies in real time with the characters to navigate around the tracks. This wasn't an entirely reliable form of control however and again the game failed to hit that core casual market by offering an easy-to-use experience. Arguably the most successful attempts to date were the efforts from arcade racing experts Sumo Digital, first with Sonic & Sega All-Stars Racing in 2010 for XBox 360, PS3, PC, Wii and mobile. While strictly more of a Sega racing game, the Sonic series is still by far the most prominently featured, but the characters also race alongside heroes from the likes of Chu-Chu Rocket, Super Monkeyball, Billy Hatcher, Space Channel 5 and even Shenmue. This time it's pure, simple, accessible racing with no unnecessary gimmicks and a great handling system. Players race across tracks inspired by the various games, including several from Sonic Heroes. 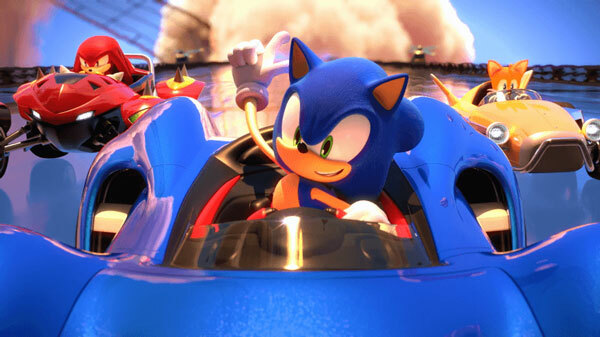 The popular sequel, 2012's Sonic & All-Stars Racing Transformed does one better by allowing the vehicles to automatically transform between car, boat and aircraft when the situation calls. This leads to some genius track design that often changes from lap to lap. Add to that even more classic Sega IP such as After Burner, Golden Axe and Panzer Dragoon, and more courses inspired by Sonic levels such as Starlight Carnival from Sonic Colours and even Sky Sanctuary from Sonic & Knuckles, and you're looking at one of the best mascot racers ever made! 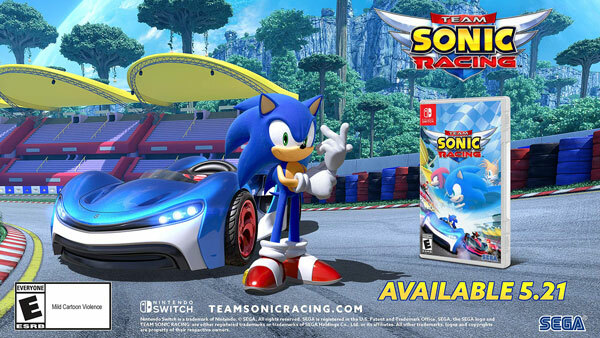 Also handled by Sumo Digital, this upcoming racer (for PS4, Xbox One, Switch and PC) uses the same engine as the All-Stars games, but differs in that it only concerns the Sonic series and adds an exciting new team-based mechanic to make racing a more co-operative experience. 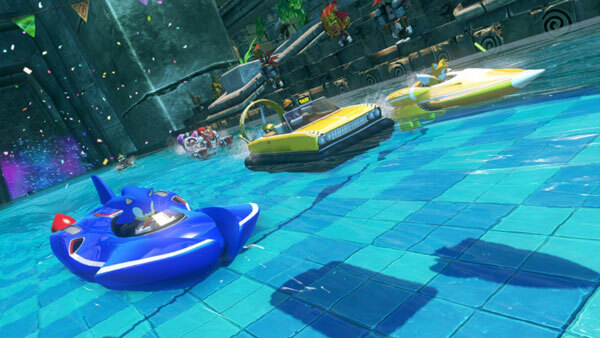 Players will be able to form a team of three to race across new tracks inspired by the Sonic universe, but coming in first place will not necessarily get your team the win. Victors are determined by a points system that also takes other factors into account such as rings collected and average position across the finish line, so you'll need to think much more tactically. Those desperate for a more co-op nature to racing games should be very excited! Originally due in 2018, the game has been delayed to May 2019 to ensure top quality, which should only be good news! Let's find out next month if it can match the dizzying heights of Sonic & All-Stars Racing Transformed, and claim the title of best Sonic racing game ever! Anime is a popular genre when it comes to online slot games and there are hundreds of titles that feature this Japanese cartoon theme. 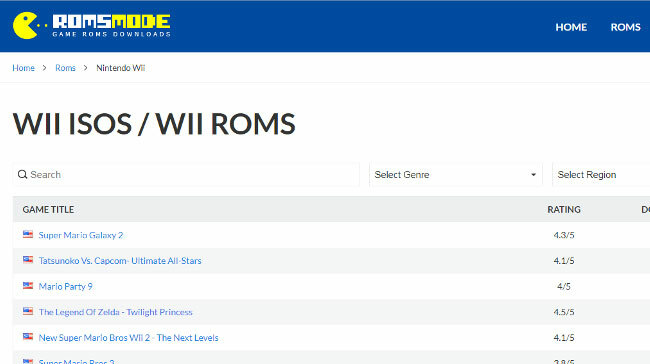 A number of leading online casinos provide access to video slots with an anime theme. These online casino games offer great betting options and have innovative bonus rounds that can lead to larger wins. Some great anime slots can be found at top rated sites, where players can enjoy free and real money versions of the game. 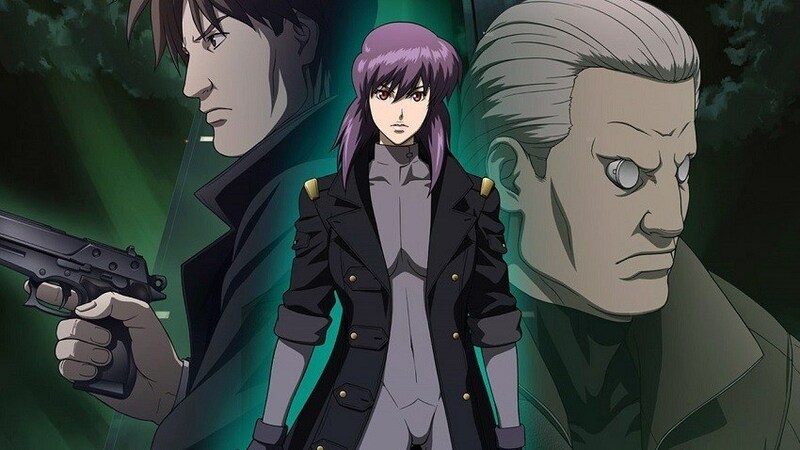 Here, we take a look at some of the best anime slots that are being featured at online casino sites. This is an anime slot from Playtech and it offers a five reel layout with 20 paylines. The game makes use of traditional slot icons like bars, bells, and cherries. The wild in the game is the Wild Party Girls and players are free to bet between $0.01 and $100 per spin. The highlight of this anime slot is the free games round where wins can be multiplied by the use of a Dynamic Multiplier. During the bonus round, added Magical Stack icons are added, so there are even more chances to generate payouts. This is a great themed game at Microgaming casino sites and it offers an Oriental theme. The game presents 5 paylines with a range of betting options. Players will have the chance to win a bonus round that offers 14 free spins and there is also a Mystery Symbol feature for more payouts. Scatter wins with this game can be as high as 1200x the bet amount, so Fortune Girl is one of the top paying anime games from Microgaming. This is a thrilling game from Play N Go and it is played on five reels with 25 paylines. The game offers a superb free spin round and great themed graphics. The Arian Anime slot comes with oriental themed icons and is a medium volatility game. Players can bet between $0.25 and $100 per spin. The free games bonus round is triggered with three Mask symbols and added masks can appear, adding extra spins to the bonus round. This is one of the most popular anime slots from Net Entertainment and it is played on five reels. Payers will be able to bet on 20 paylines and will benefit from easy to recognize symbols. The highest paying icons in the game are Japanese artifacts and the Koi Princes icon will act as the scatter, paying up to 400 coins for five on a payline. There are four random features that can be triggered on the game, so there are tons of bonus opportunities and many ways to boost overall payouts when betting real money on the game. Koi Princess can be found at almost every operating NetEnt casino online. This is an anime slot game developed by 888 and it is based on the popular Anime series. The game offers five reels, but there are just 9 paylines, making it an affordable option for any gambler. With this game, there is the chance to win a progressive jackpot and bets can be placed starting at just $0.05 per payline. This slot features two wild symbols, one of which will multiply wins by 3x. There is also a Pick Me bonus round as well as a standard free spin bonus. This exciting game is one of the higher paying anime themed slot games found at online casinos. Since 1991, SEGA's Sonic Team have developed a video gaming character that all four corners of the world have cherished. As of this year, Sonic The Hedgehog games have sold more than 800 million units combined. However, with so much success on video game consoles, isn't it time that the Sonic franchise diversified and tried its hand in other gaming territories? Possibly so. 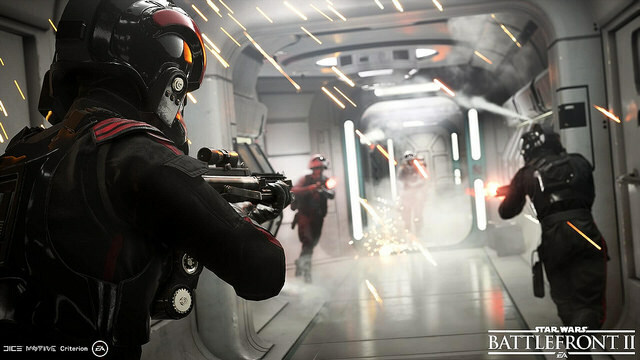 The franchise has only largely spun into other forms of offline media. 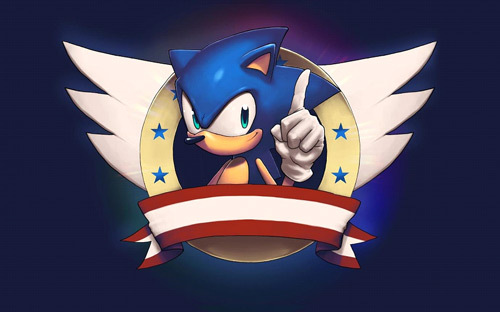 In fact, the Sonic The Hedgehog comic book series received an award from the Guinness World Records in 2008 for becoming the longest-running comic series based around a video game. 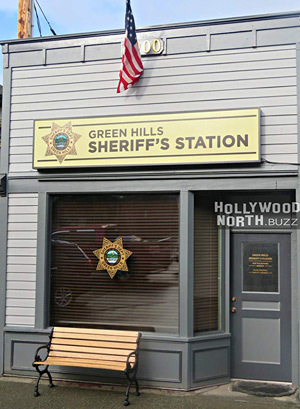 The series has been running since July 1993, with more than 180 monthly issues since its first release. Yet in terms of other forms of gaming, the Sonic franchise has done little to find its way into the psyche of other audience demographics. Other franchises like Jurassic Park have sought to tap into the iGaming industry by developing one-off video slot games for online casino players to enjoy and attempt to play for real money prizes. Given the mammoth growth of the iGaming sector worldwide - an industry that is forecast to be worth almost $60 billion by 2020 according to Statista - it could be a good strategic move to maintain Sonic's place within 21st century popular culture through such means. It has certainly worked for Jurassic Park given that its video slot is now one of the most popular to play at Spinit Casino online and various other operators. The success of the 1993 Sonic Spinball would suggest that a genuine arcade-style Sonic Pinball could be an absolute winner in pubs and hipster bars across the globe. It's also worth looking at tapping into the next generation of Sonic fans. Super Mario Bros - Sonic's biggest rival of the 1990s and beyond - recently dabbled in the card game sector with its release of Super Mario Bros Powerup. Although the card game was reviewed as somewhat simplistic and lacking in gameplay, it should certainly be a family favourite among youngsters over the Christmas season. A Sonic The Hedgehog card game could also help develop the personalities of each character within the franchise for young video gamers. 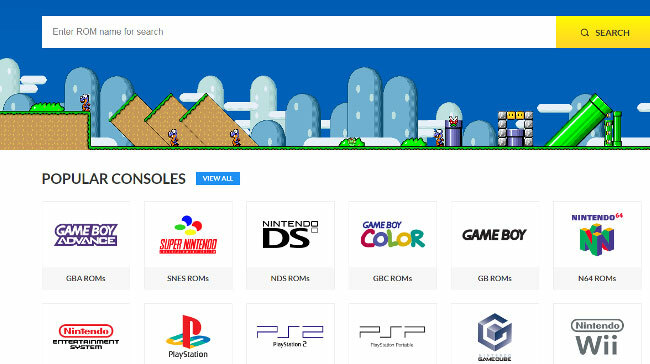 Given that Sonic is still available to play on the latest eighth-generation games consoles, isn't it high time that Sonic became part of the eSports industry? One of the longest-standing platform gaming franchises has not had a look in when it comes to professional eSports, but Sonic's inclusion could breathe new life into the brand for SEGA. Newzoo's insights report believes that the global eSports industry will be worth more than $900 million by the end of this year, representing year-on-year growth of 38%, so you can see just how popular eSports is to the next generation of video gamers.